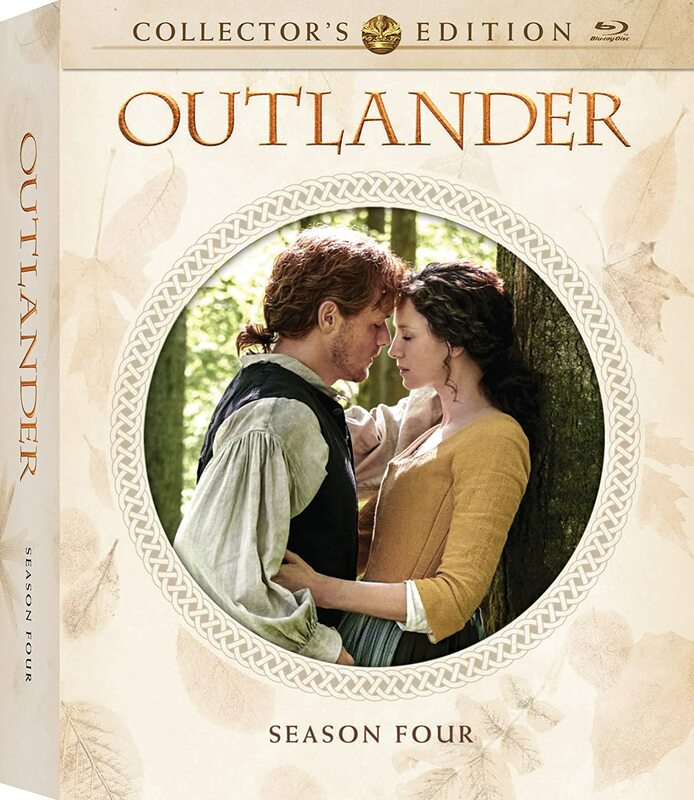 OUTLANDER Season 4 Blu-ray/DVD will be out May 28! 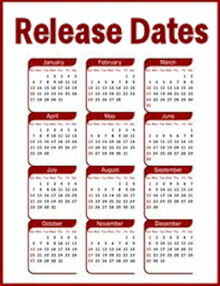 Look here for more information about the extras available on the Blu-ray, including deleted scenes. 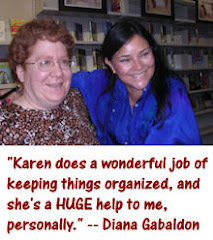 Here are some of my all-time favorite romantic quotes from Diana Gabaldon's OUTLANDER books. It wasn't easy to choose just one per book! I hope you enjoy them. The darkness was rolling in over the fields, filling the land and rising up to meet the night. The light of the new crescent moon marked the ridges of brow and nose, crossing his face with light. 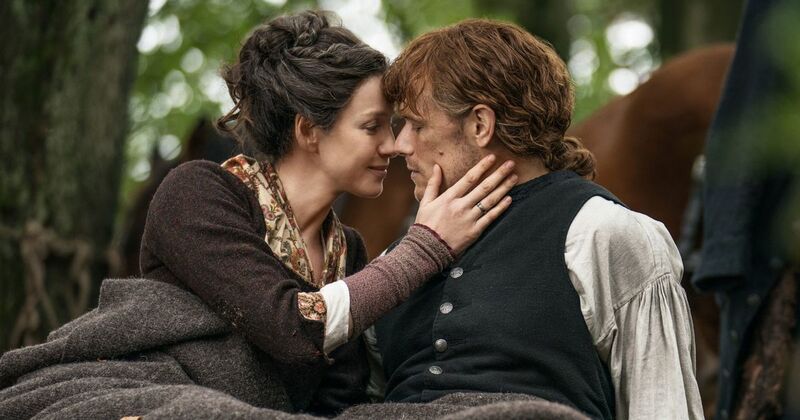 “But do ye not see how verra small a thing is the notion of death, between us two, Claire?” he whispered. My hands curled into fists against his chest. No, I didn’t think it a small thing at all. “I love you,” she murmured against his mouth, and he seized her lip between his teeth, too moved to speak the words in reply just yet. There had been words between them then, as there had been words tonight. The words were the same, and he had meant them the first time no less than he did now. Yet it was different. 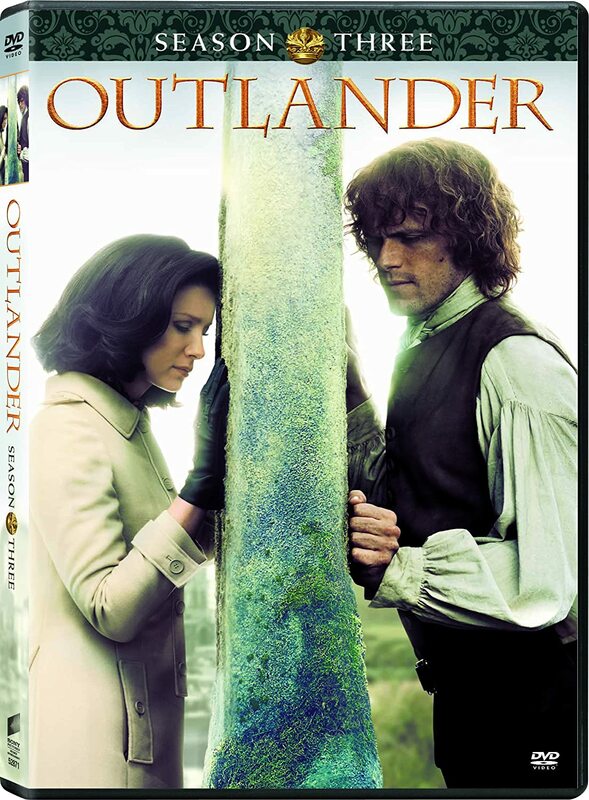 The first time he had spoken them to her alone, and while he had done so in the sight of God, God had been discreet, hovering well in the background, face turned away from their nakedness. Tonight he said them in the blaze of firelight, before the face of God and the world, her people and his. 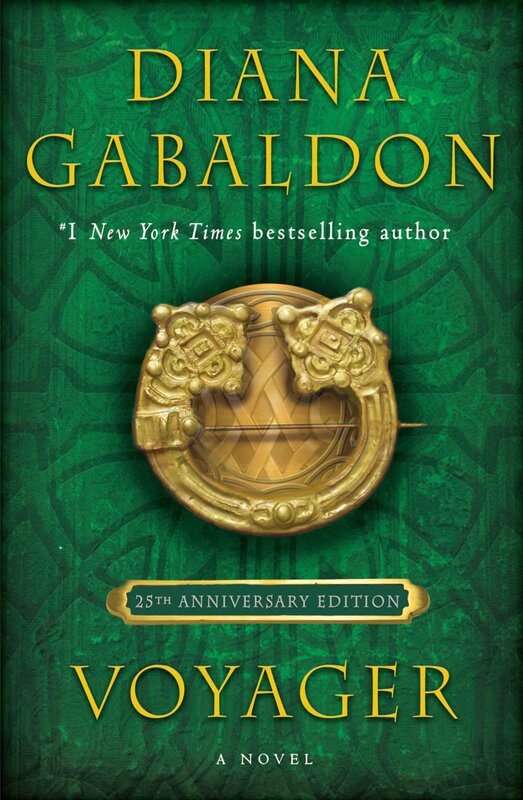 His heart had been hers, and whatever else he had--but now there was no question of him and her, his and hers. The vows were given, his ring put on her finger, the bond both made and witnessed. They were one body.